Five years ago, we asked you about your automobiles. We wanted to see which vehicles we identify with the most among the hundreds sold every year. In the automotive business, if you can fit behind the wheel, that automobile is yours! Somehow, we believe that is still the case five years later. So many “Ride Reviews” and articles pertaining to the automotive cycle — from manufacturing to sales to ownership — point to one thing above all: as GLBT people, we still rely on our automobiles to get around. Some of us have even loved them as enthusiasts or even further in vehicle activity. One thing does become clear, we have a connection with our vehicles. Even on days when they do not work, we are still connected with them. When they do work, and superbly, the greatest pleasure in motoring comes out. Just like Pride! This time around, we crowdsourced on social media to find out whether our original list from five years ago still stood the test of time. We still wanted to know what vehicles do we still identify with as GLBT people. Well…we found out some very interesting things that definitely evolved in the six years of regular automotive coverage in Lavender magazine. First of all, the number of automotive brands that are reaching out to us has expanded. Mercedes-Benz made a splash through a recent video that featured a male couple with one of their newest products. At the New York International Auto Show, the German luxury car brand hosted a VIP night for the GLBT community. We are now seeing that Mercedes-Benz has taken a leadership role in steering GLBT consumers toward their products. Also recently, MINI has featured GLBT-themed advertising as part of their marketing approach. The result has been evident since MINI’s arrival into the USA some 15 years ago. We have flocked to MINI’s products during this entire span and continue to do so. The inclusive commercial, print, and social media campaign simply affirmed their synergistic relationship between the brand and the consumer. 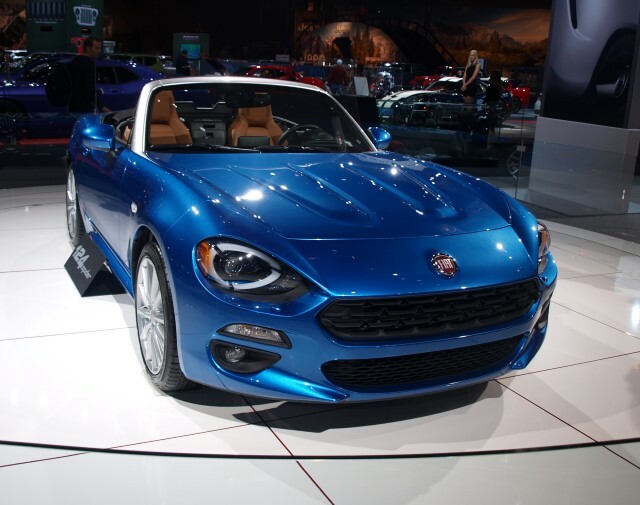 Over the years, General Motors, Toyota, and Fiat Chrysler Automobiles provided opportunities for our consumers to engage with particular brands. 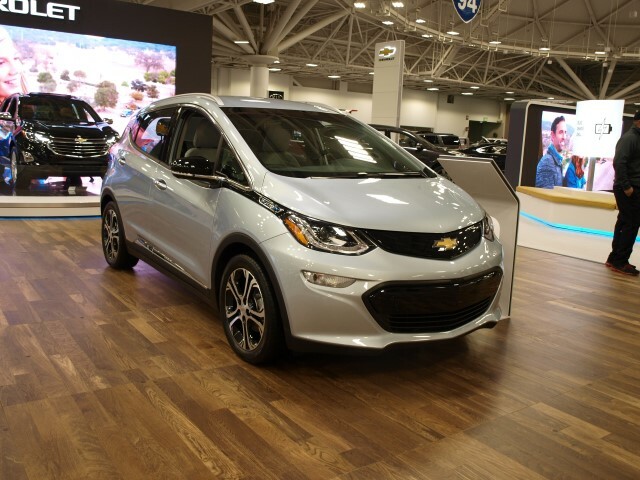 In recent years, we have seen efforts from Fiat, Buick, Chevrolet, and Cadillac through both national and local campaigns across the country. Meanwhile, Subaru remains the top brand among GLBT automotive consumers. Being one of the first to advertise and reach out to us, the return on investment is a high identification with their vehicles and its owners. 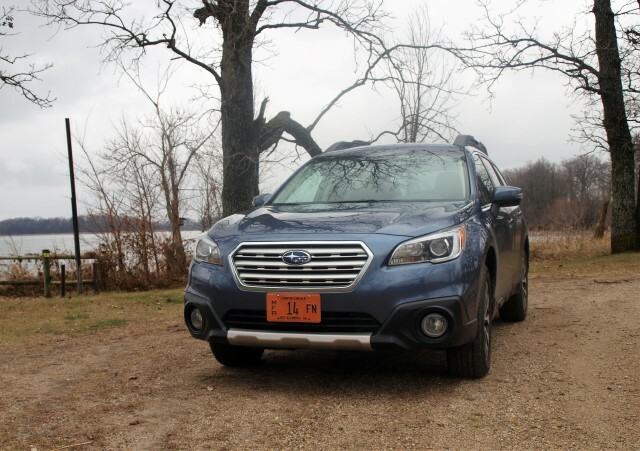 We helped make the Outback wagon and the Forester SUV the brand’s sales leaders, as well as the standard bearing vehicle in our community. Most of Subaru’s products have GLBT owners, including the high performance WRX STi. We also know that Volkswagen is strong with GLBT consumers. This could be traced back to the original Beetle, since it was a sign against convention in American society. The counterculture took the Beetle and the Bus going back to the 1960s. We simply carried over that spirit well into the 1970s. 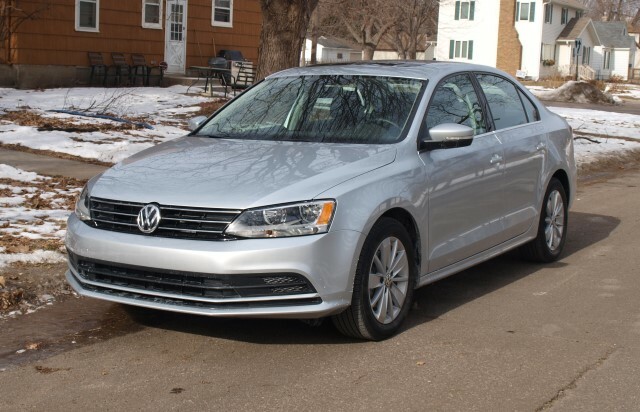 Today, the newest Beetle, Jetta, and Golf/GTI models are among the latest vehicles with a high number of GLBT consumers. There were some surprises within our crowdsourcing. In the 1990s and 2000s, Saturn was an affordable way for everyone to own a solid automobile. Their demise in 2009 left GLBT Saturn owners to find other vehicles that offered up personality and affordability to purchase and own. Since then, Mitsubishi and Kia has filled the void. This is seen locally, as well as nationwide. Two models actually stand out; both just happen to compete against each other. First, there’s the Kia Soul, a funky, box-like crossover/wagon that offers the same kind of feeling the Saturn did before it. It is highly functional and offers plenty of personality, traits that we actually like in our vehicles. The Soul also happens to be one of Kia’s biggest selling models in the U.S. 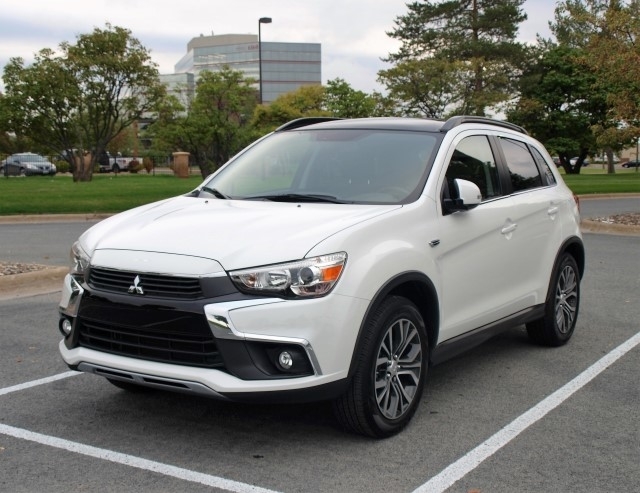 Locally, we have seen a high number of Mitsubishi Outlander Sports in our community. This is primarily due to a single dealer in town. This response to a single model shows another thing GLBT consumers do to support businesses that are run by people within our community. If we see an advertisement in this magazine, would we most likely patronize said business to get what we need and/or want? Most likely, yes. If you scan through what we listed so far, one could make the argument about stereotyping on some level. GLBT consumers are just like everyone else. We have our needs and wants and will consult our friends, co-workers, and neighbors on what their experiences were with a particular vehicle; however, we do gravitate to brands that welcome us more than others. Ultimately, our consumer power is not constrained by purchasing or leasing a new car from specific brands. For many of us, the automobile is mere transportation. Whether we buy it new or second- or fifth-hand, a car has to do what it is designed to do: get us from point A to B reliably. From that essential point, everything else is simply how we feel about our mode of transport. For us, it is how we transport ourselves that matters the most.